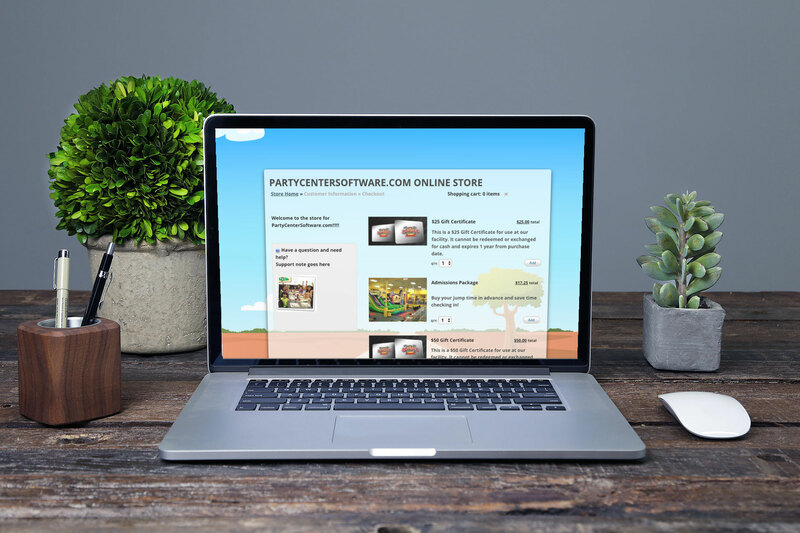 With the Online Storefront, you can sell products online and grow your business. 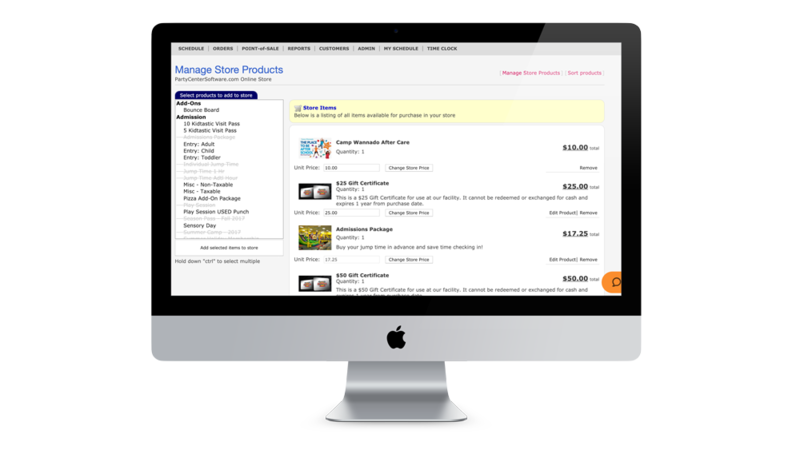 With the Online Storefront, you can increase reach and provide a friction-less experience. Share your online store on social media networks and always give your audience a way to buy. Identifying repeat purchases can lay the groundwork for a lasting relationship. Make it easy for your customers to buy from you with a simple checkout process. Since it's integrated with your online booking, POS, and Waivers, you'll have more access to online behaviors of your customers. Set prices, taxes and sort products to increase sales and profits. Easy to use. Very important to the success of our business. Easy to use, has everything you need. Honestly, you make our jobs easy and are always willing to help if we need something changed or just need help with something. Your customer service and product are impeccable and we are very thankful for you guys! See how the Online Storefront works with a personalized tour of the software.